When I am honest and authentic in prayer I will open up my heart and pray as I really feel. I will hold nothing back. When I am open and transparent in prayer I will not hide anything; I will not try to cover up my sins and make excuses. This kind of prayer is so important if we want to grow in our relationship with God. If we are sincere in our prayers and will open ourselves up to God, so as to hide nothing from Him, then He will open Himself up to us and be real to us. I have put together seven ways we can practice being sincere in prayer. Here is the third installment, which is points 5 through 7. 5. Use appropriate prayer posture. I suppose the proper prayer posture is different for each person. God has made each of us different, and therefore He moves each of us to pray in a different way: whether it is sitting, kneeling, bowing the head, or standing and lifting the arms. If we do not pray with that particular posture that He is calling us to, I would say that we are being disobedient to the Holy Spirit, and by our disobedience we cut off the Spirit of prayer that is urging us to pray. On the other hand, when we are obedient to express outwardly the way the Spirit is directing us inwardly, we free up the Spirit of prayer within us to pray more fervently and with more sincerity. All the parts of the soul must be engaged in prayer or prayer won’t be true. If just the mind is engaged without the emotions and the will, prayer is nothing more than an intellectual exercise, which will accomplish nothing. If just the emotions are engaged, we have feelings for God and burdens, but we will never be confident in prayer because we have not the truth of the Word in our mind or the will to carry it out. If we pray just with the will we will have a lot of drive and force and good intentions in our prayers, but without direction and understanding. But if all the parts of our soul are engaged and open to God, prayer will be true and sincere. And if we are diligent to regularly practice this kind of prayer, so that we are abiding with Him, then He will open the doors of heaven and give us all we desire (Jn. 15:7). 7. Pray in private. When we pray in a group we allow other believers to hear the parts of our prayers that we don’t mind them listening to. But there are some things that are more private, that we want only God to hear. And so it is appropriate and necessary that we have a special time and place for individual, private prayer. 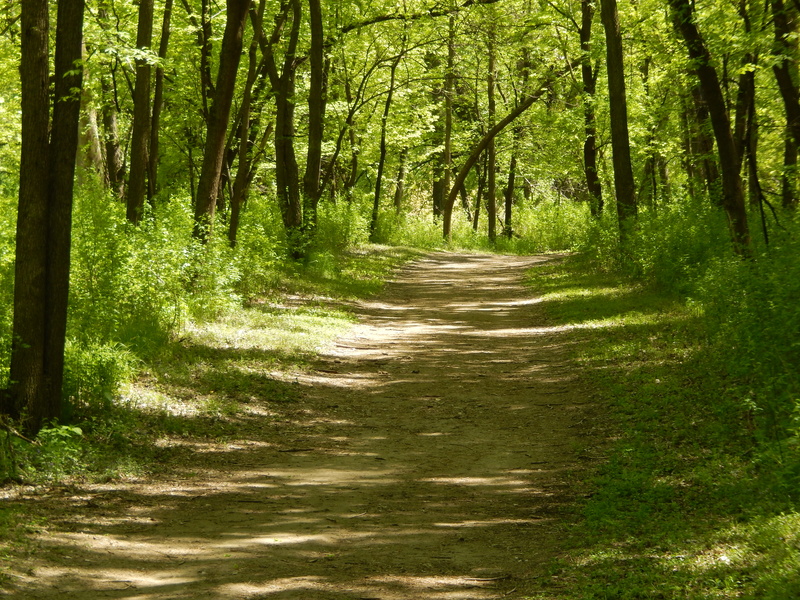 A place such as this makes it easier to be sincere, honest and open before God, where it will be easier to confess sins and to share intimate desires—where we have God’s full attention. And God also desires these things with us. He wants our full attention, and He wants to share secret things with us. Yes, He wants time alone with just you. Isn’t that an awesome thought? The God of the Universe wants one on one time with us! A private place of pray will provide that (Prov. 2:4-5; 1 Cor. 2:6-16; Eph. 1:17-20). 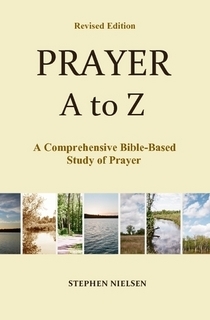 This entry was posted in Part 5, Practice of Prayer, Prayer A to Z Excerpts, Zenith of Prayer and tagged honesty in prayer, prayer from the soul, prayer in private, prayer posture, quiet places, quiet prayer, quiet time, transparent prayer. Bookmark the permalink.